Special counsel Robert Mueller is in possession of several audio recordings taken during interviews between Trump ally Roger Stone and talk show host Randy Credico. The tapes could be used to show that Stone blatantly lied about how he came into contact with WikiLeaks founder Julian Assange. CNN is reporting that Stone’s claims that Credico served as his official back channel to Assange during the 2016 presidential election are now in doubt. For his part, Credico has repeatedly denied those claims. It’s an odd revelation given that Roger Stone has repeatedly claimed that Credico was his intermediary to Assange. In March 2017 Stone was asked by Credico about his “back channel” connections to WikiLeaks and this was Stone’s response. There is still the very real possibility that Credico is protecting himself as the “back channel” to Assange for Roger Stone. Based on Mueller’s acquisition of the materials in question, it appears the Special Counsel is still investigating Roger Stone’s knowledge of the “released hacked emails from the Democratic National Committee and Hillary Clinton’s campaign chairman during the 2016 presidential election,” according to CNN. CNN’s KFile called Roger Stone and he immediately hung up upon realizing who was calling. 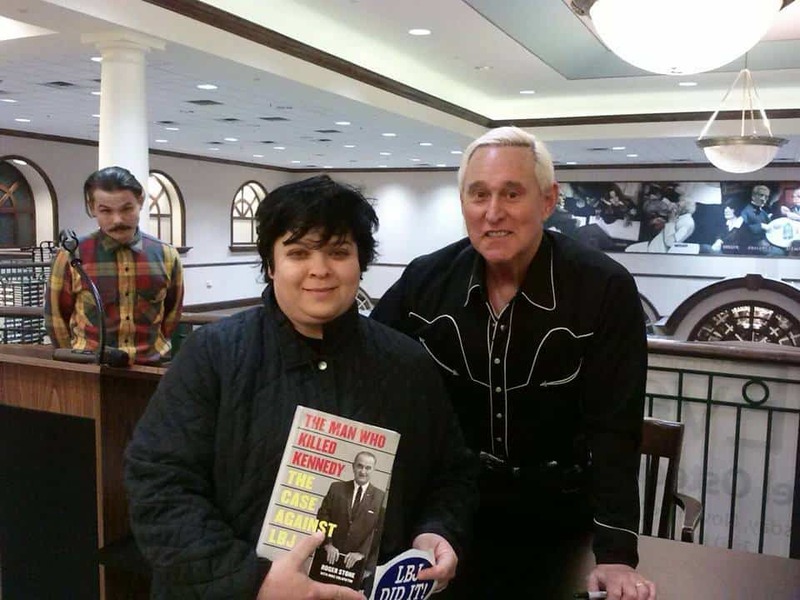 Read the full fascinating reporting about Stone’s involvement with the Wikileaks scandal HERE.